Here’s a quick clip from my recent training week in Sun Valley, Idaho. The higher elevation made training tough, but it’s a beautiful place to train! I look forward to getting a bit more camera savvy as I go along, will post as I go! 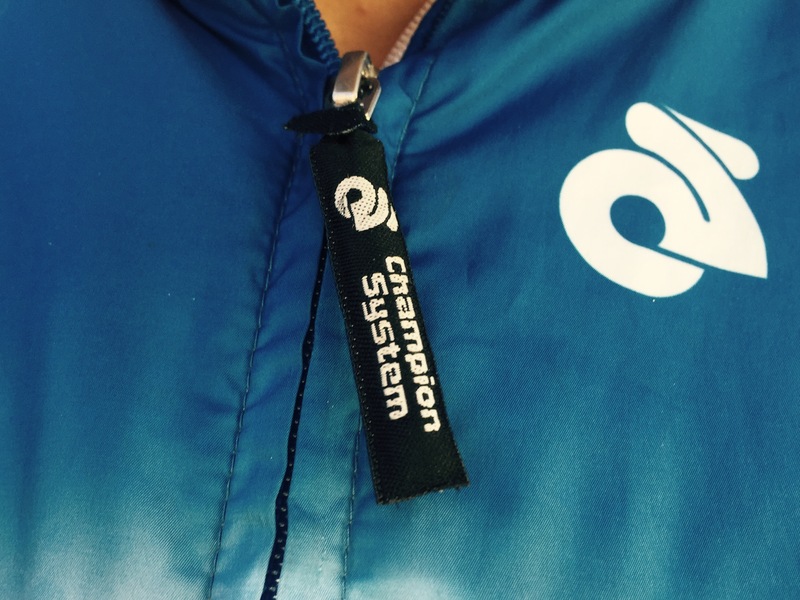 I’m proud to announce that I’ve signed with Champion System as my official apparel sponsor! I’m excited to begin a relationship with a company that is committed to providing high quality custom technical apparel. Please check them out at www.champ-sys.com !